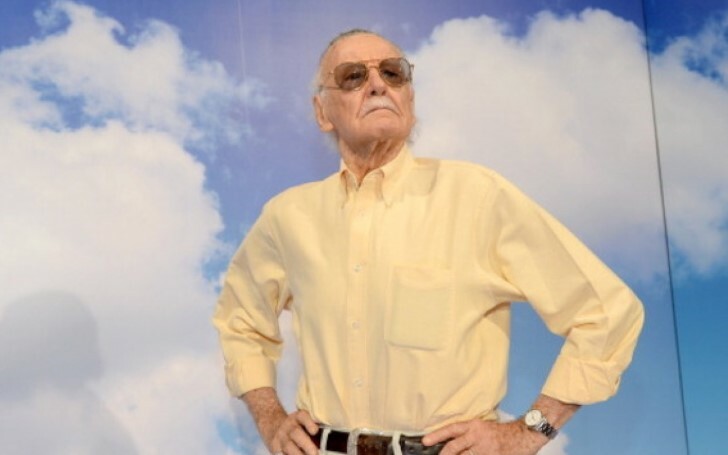 The Face of Marvel, Stan Lee is to receive the best ever send off at Hollywood Memorial. Acknowledging the best ever creations left behind by the literary superhero titan Stan Lee, POW! Entertainment couldn't come up with the better way to pay tribute to the legendary writer. Nothing could be more appropriate than the superhero send off to the Marvel comics mastermind who helped bring over a dozen of the ultimate superheroes to the world. The legendary comic book creator will be commemorated at a Los Angeles memorial on Wednesday night. The public remembrance and celebration of Lee will include comic fans alongside Lee's friends and colleagues, which is to be held around Lee's hand and footprints outside the TCL Chinese Theatre. Additionally, the event will be followed by a private gathering inside the theatre which will be attended by Filmmaker and Lee super-fan Kevin Smith, actor Mark Hamill and Lee’s daughter J.C. Lee. The evening will include speakers, musical performances, an art exhibition, costumes and props from Lee’s creations and Marvel-movie cameos. Lee's co-creation with comic artists included The Fantastic Four, Thor, Iron Man, Spider-Man, Black Panther and most of the other heroes in the Marvel comic and cinematic universes. The extraordinarily creative creator of almost all outstanding marvel superhero comics died at a Los Angeles hospital in November at age 95. He was later laid to rest in a small private funeral the same week.